Butterfly Kisses & Elephant Parades: Table Cloth Skirt and Dinner Party Top GIVEAWAY !!!!!!! Table Cloth Skirt and Dinner Party Top GIVEAWAY !!!!!!! 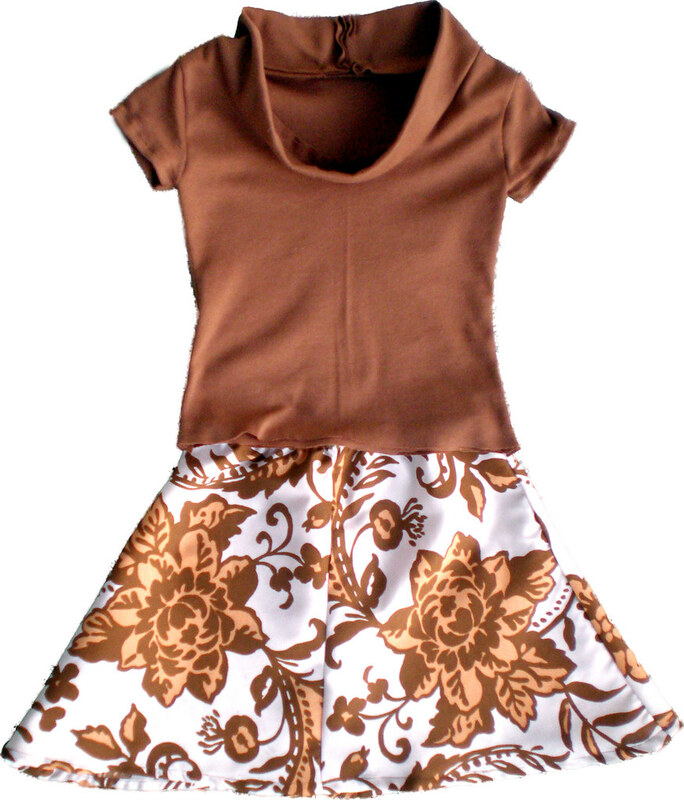 Look at this beautiful, adorable skirt and cowl neck top! I keep telling Scott that I wish I knew how to sew and make beautiful things like this. With no time, no money, and no skill I'm just out of luck. Kathleen is "sew" talented. Check out her blog by clicking the link above. You should see the pictures of her daughter in the dress - absolutely gorgeous. Yes, I know it would be at least a few years before my unborn daughter could wear something like this, but oh I'm sure she'd be adorable in it!